We offer a total of 9 units, including a UV Free Magic Tan spray on booth. 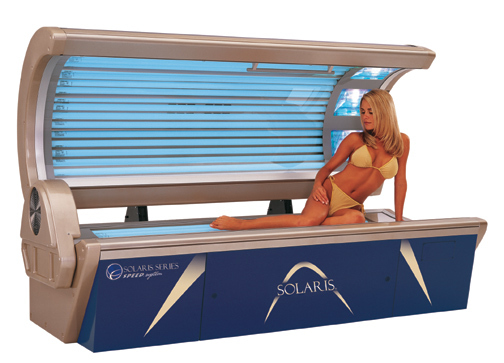 Our beds range from 10-15 minutes of tanning time, and can be used with any of our packages and memberships. 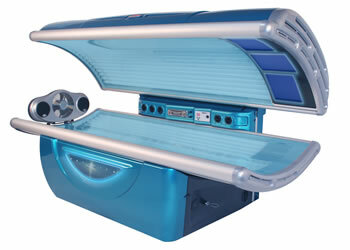 Our state of the art equipment delivers the ultimate golden tan.